ST. GEORGE – Last month, gardeners who use the community garden located by the Thunder Junction All Abilities Park were told the garden was going to be paved over for a parking lot. While city officials confirmed additional parking for the all abilities park would eventually overtake the garden, they also said there had been a miscommunication about the garden’s future. 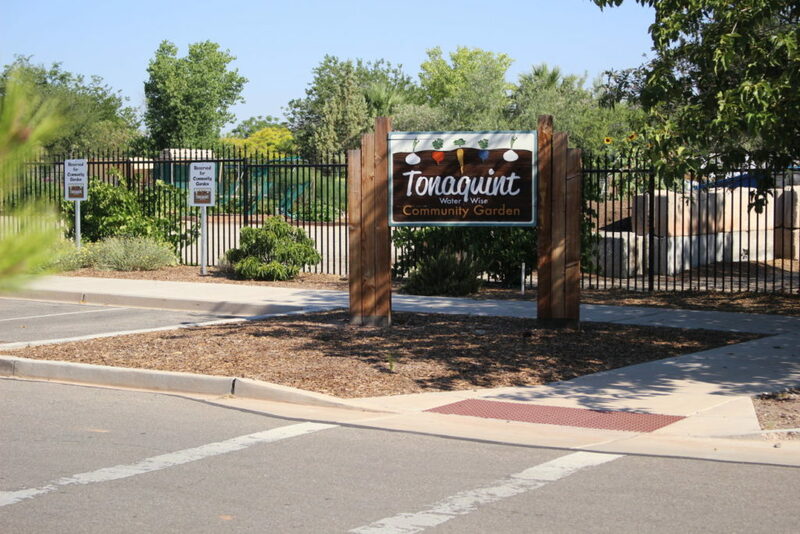 Jeff Suva, who has used the community garden at Tonaquint Park since 2010, said he and others received an email from the Washington County Water Conservancy District telling them the pending fate of the community garden. “‘Sorry, this will be the last year (for the garden),’ and that was it,” Suva said of his impression of the email. The city was planning to bulldoze the garden and that would be the end of it. He wasn’t the only one who felt that way. 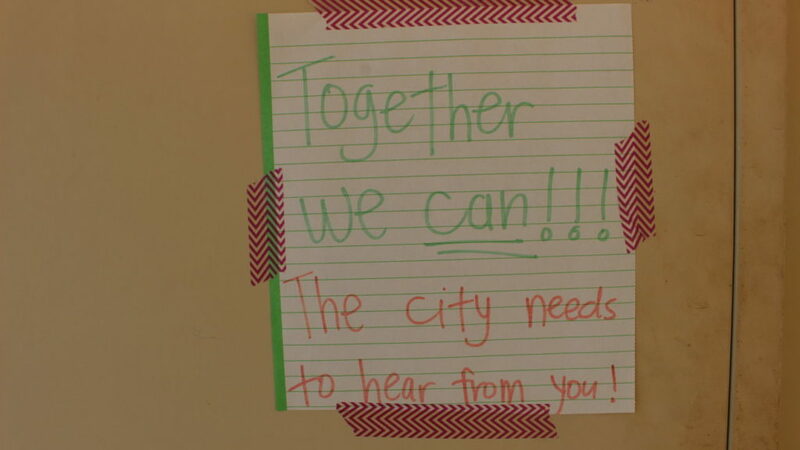 Garden users started contacting city officials while notes calling on more community gardeners to contact elected officials were posted on the doors of a shed on the garden grounds. 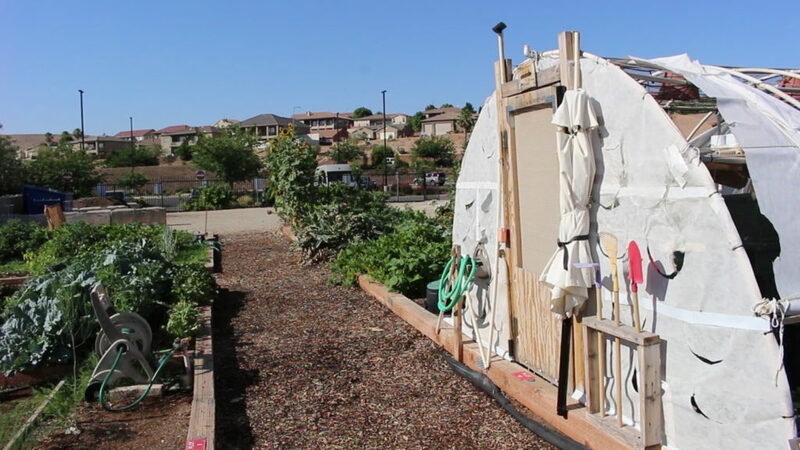 A petition to save the community garden was also posted to Change.org. It has 515 supporters as of Tuesday afternoon. There’s been a miscommunication about what’s going to happen to the garden, St. George Mayor Jon Pike said. “It was anticipated that wouldn’t be a permanent location,” Pike said. 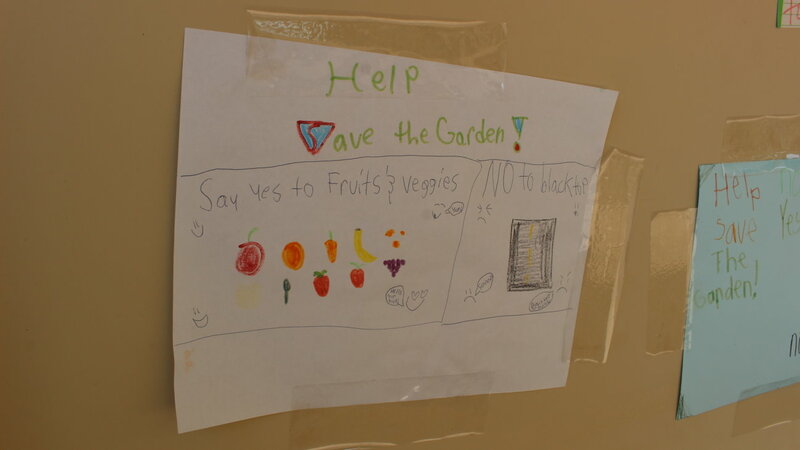 The goal is to relocate the community garden, not destroy it. The current location of the community garden was a convenient spot originally as there wasn’t much around it competing for space at the time, and there was water available with preexisting Washington County Water Conservancy District’s facilities next to it. Thunder Junction will be in need of a “significant number” of additional disabled parking in the near-future, Park said, and that parking would be where the community garden is now. As well, where some of the current area being used for parking is slated for an expansion of Tonaquint Cemetery. The water district partnered with the city in the creation of the garden, helping to fund it through various grants and going on to help with onsite management, said Ron Thompson, WCWCD general manager. 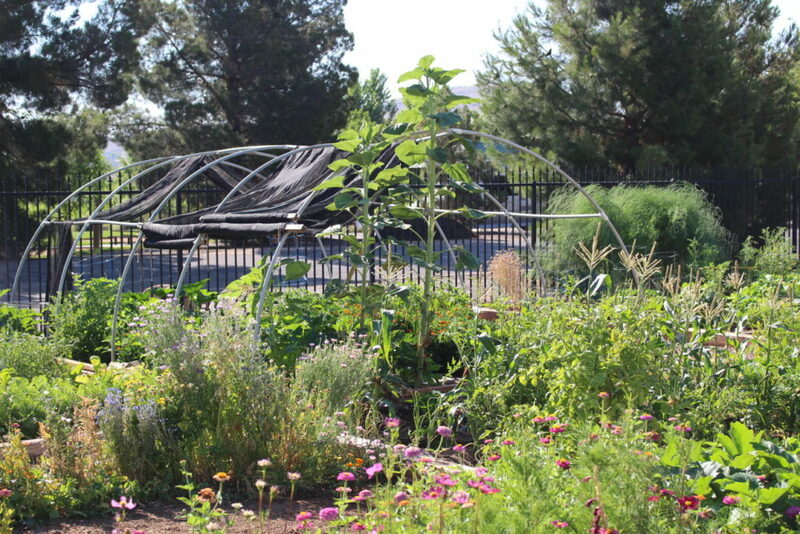 Water district employees have also used the garden to help show gardeners how to be water efficient and also what growing practices work best in a desert climate. 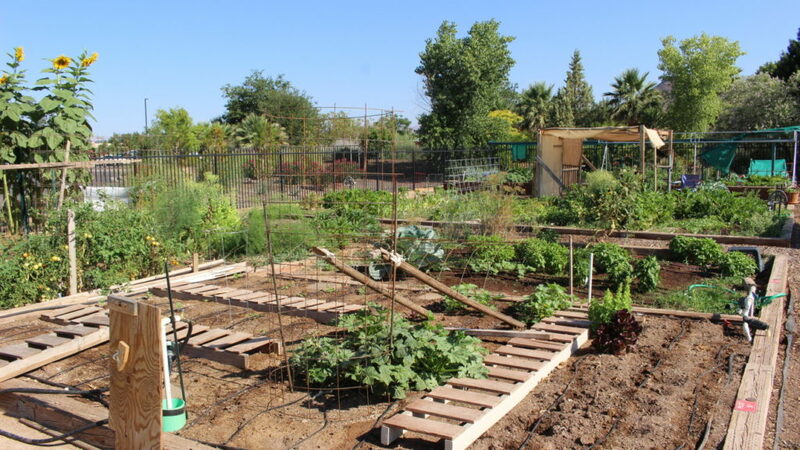 Depending on where the community garden is relocated, the water district’s involvement may be “significantly reduced,” Thompson said. 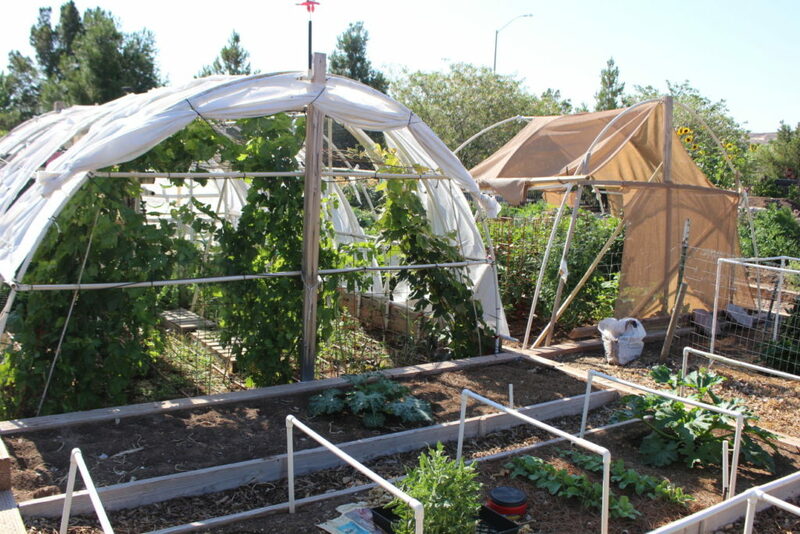 The community garden consist of 50 gardening plots, four of which are tended to by a water district employee. Food that is grown on those plots is shared with the Grace Episcopal Church’s soup kitchen and the Switchpoint Community Resource Center. Individual plots can be used for around $30 a year. 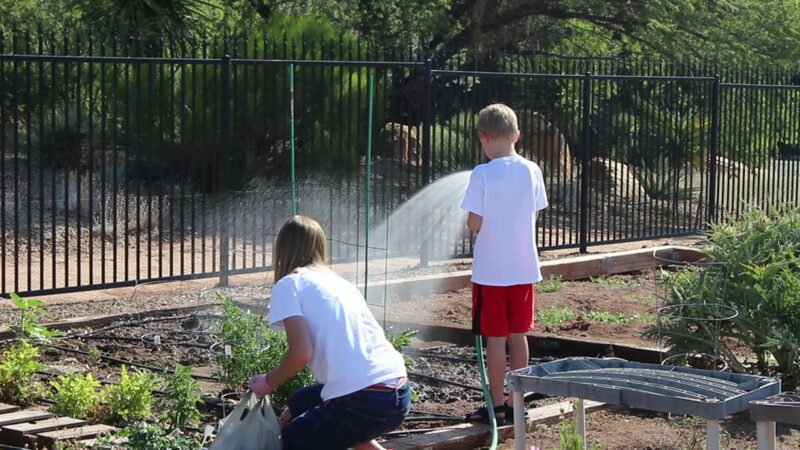 Some garden users, like Suva, come to the community garden for the sense of calm the gardening can bring, while others, like Kristen Draper, use the garden as a place to grow food for her family. Draper’s family lives in a subdivision with a home-owners association that does not allow gardening. 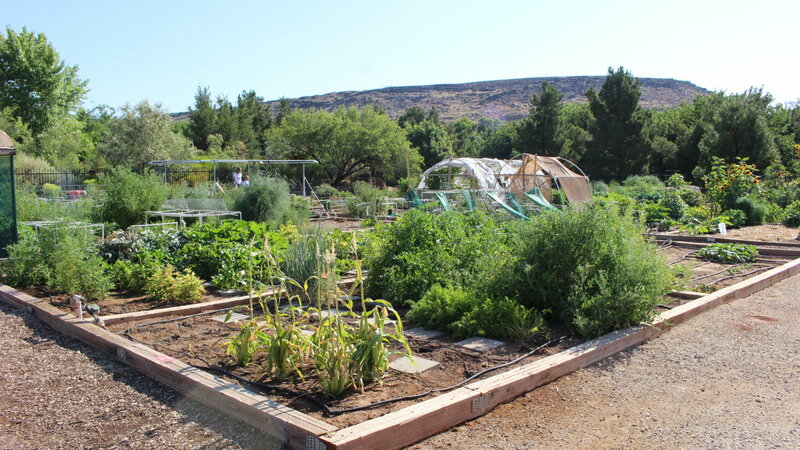 Like other community gardeners, Draper isn’t happy with the prospect of the garden being removed, or some of the potential locations for it, one of which could be the Seegmiller Farm in Little Valley. 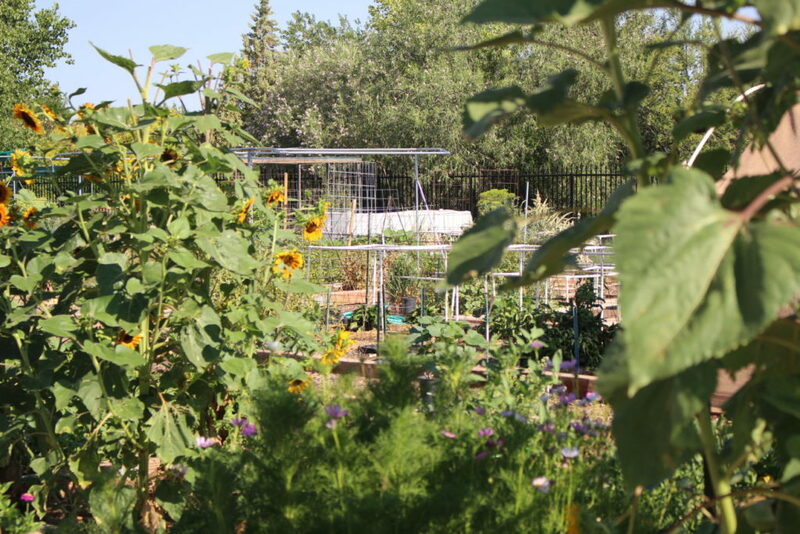 “I wouldn’t necessarily call it community garden then, not that far out,” she said. Yvonne Carter, who tends to a friend’s garden plot, wants the garden to stay where it is. Pike said he and the City Council recognize the benefit the community garden is to those who use it. Other locations could be the aforementioned Seegmiller Farm, or possibly even somewhere else within Tonaquint Park, the mayor said. Plans to move the community garden, as well as choosing a new location for it, are still in the preliminary phases and are not yet budgeted for, Pike said. The relocation of the garden likely won’t happen until sometime next year, he said. “The first option (for relocation) should be here,” Carter said as she stood in the middle of the community garden. Move along folks, nothing new to see here.